Why Would Shari Redstone Reveal She's Cooled on CBS-Viacom Merger Now? Why Would Shari Redstone Reveal She’s Cooled on CBS-Viacom Merger Now? Shari Redstone raised eyebrows in her latest legal salvo against Les Moonves and the board of CBS, revealing on Tuesday that she told Viacom she was no longer in support of a merger with CBS before the latter moved to sue and strip her family company, National Amusements, of its controlling stake. The revelation came as a surprise to CFRA analyst Tuna Amobi, and raised questions about what Redstone hoped to accomplish if she has cooled on reconnecting the two media giants under the NAI umbrella. Many see it as a peace offering amid an escalating war of words and legal filings between the two sides. “She’s probably hoping CBS will stand down since she’s saying she won’t force them to merge,” Needham analyst Laura Martin told TheWrap. But Amobi said the move might not be intended to ease tensions at all. After all, Redstone also used Tuesday’s legal filing in a Delaware court to push for the removal Charles Gifford from CBS’s board of directors after she said Gifford acted “in an intimidating and bullying manner” on two occasions in the last two years. It’s been a messy couple weeks of back-and-forth in Redstone and Moonves’ struggle for power at the media company after the board declared it would put the kibosh on any pursuit of the Viacom merger that Redstone has advocated off and on for two years. The relationships have been so tested, analysts have said it’s hard to imagine the two sides ever fully mending. 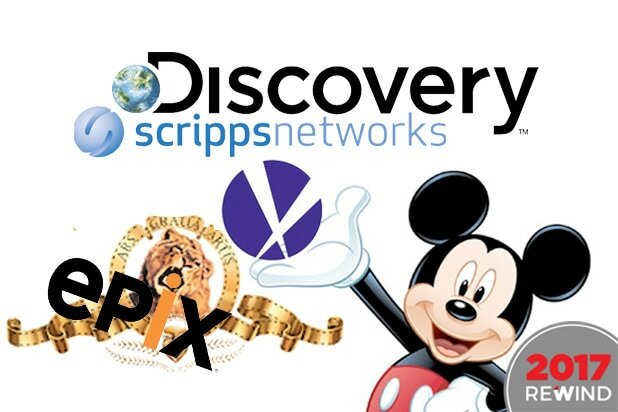 Some believe it could result in Moonves exiting the company. 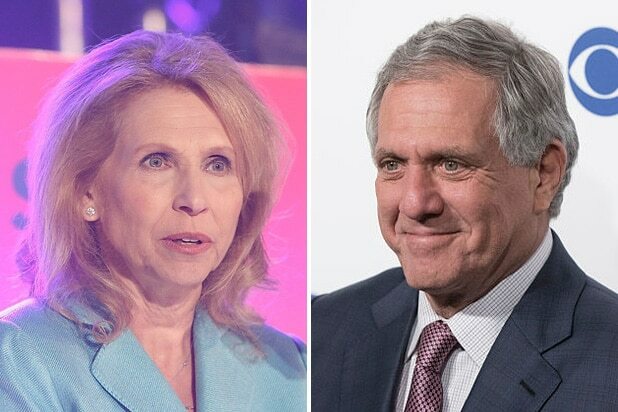 In its court filing, NAI said it began questioning the validity of the merger as CBS chief Les Moonves continued to display his reluctance and CBS insiders began disparaging Viacom. But Martin said Redstone’s latest maneuver might be seen as a protective measure against potential arguments from CBS lawyers, as a court battle over who’s likely to control the future of the company looms. CBS’s board of directors voted earlier this month to dilute NAI’s controlling interest in CBS from nearly 80 percent to 20 percent — but it lacked the 90 percent supermajority that NAI added to the company bylaws the day before the vote (a bylaw change that itself is under legal dispute). In CBS’ suit against Redstone, it said it’s concerned she and National Amusements might take steps harmful to CBS and its shareholder in an attempt to force the company into a merger with Viacom. Martin argued Redstone can now better defend her previous assertions that she has no intention of forcing a merger. Regardless, Martin fully expects CBS will move forward with its push to dilute Redstone’s shares. “CBS might as well let this play out in court and see if they can take her voting power,” she said. If CBS were to come out on top, Martin said the company would likely immediately put itself up for sale — with Verizon, Amazon, or a similar global internet platform all as potential suitors. NAI declined to comment further and pointed to what’s in its court filing;. Representatives for CBS declined to comment for this story. How Big Is CBS CEO Les Moonves’ Golden Parachute – and Will He Get It All If He’s Fired? Is Les Moonves Done as CBS CEO?